Liberty Mobile Phone comes with 15 days of service. Phone will come pre-activated with a pre-selected area code. To change area code please contact Liberty Mobile customer care at 855-566-1776. 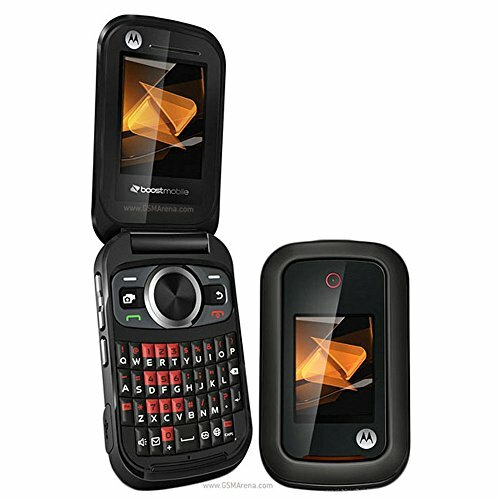 Please Note: This phone WILL NOT work for Boost Mobile, Virgin Mobile, Tracfone, Verizon, or Sprint.